(VEN) - The Nam Con Son gas pipeline system has had 11 consecutive years of safe operation. 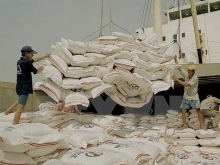 This is a remarkable achievement that the Vietnamese party has obtained since it took over the project management in early 2008. 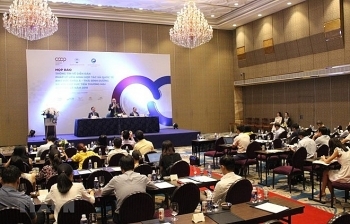 The second International Cooperative Alliance-Asia Pacific (ICA-AP) Cooperative Registrars’ forum will take place in Ho Chi Minh City from April 16-19, identifying legal frameworks and policies that affect the sustainable development of cooperatives. 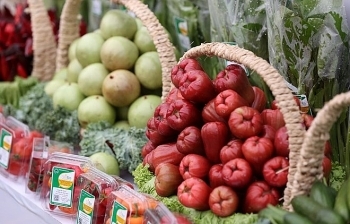 (VEN) - Domestic companies have improved their production processes to ensure quality and safety in light of consumer demand and the large variety of products that remain uncontrolled in terms of food safety. 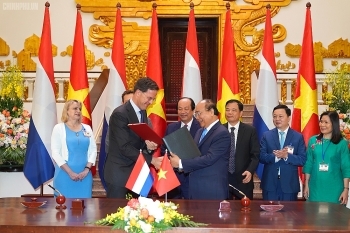 Minister of Agriculture and Rural Development Nguyen Xuan Cuong and Dutch Vice Minister of Agriculture, Nature and Food Quality Marjolijn Sonnema discussed ways to boost their partnership in sustainable agriculture and food security in Hanoi on April 9. 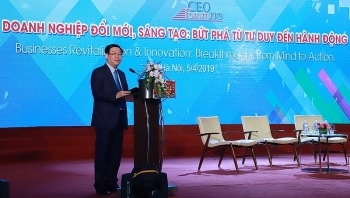 (VEN) - Tran Dinh Thien, former director of the Vietnam Institute of Economics (VIE), told participants at a March 15 forum in Hanoi that Vietnam needs a strategy to promote the quality of private firms rather than their quantity. 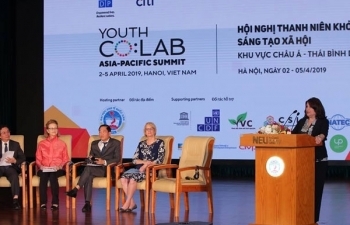 Although Vietnam acknowledges that private business is the foundation of the socialist-oriented market economy, its contribution to the economy remains modest, he added at the seminar devoted to development prospects of Vietnam’s private sector. 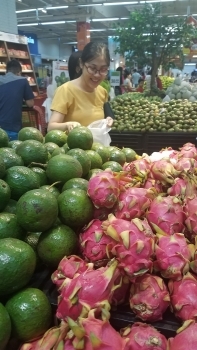 In his view, after more than three decades of Doi Moi, Vietnam does not have a true development strategy for private companies. 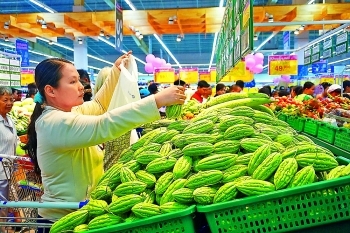 Lower prices in seven of the 11 groups of consumer goods and services helped drag the consumer price index (CPI) in March down by 0.21 percent from last month, according to the General Statistics Office (GSO). 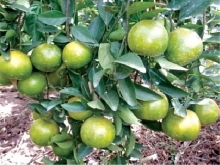 (VEN) - Vietnam exports about 70-80 percent of its agricultural products without brand names and sells them under foreign labels, posing a major disadvantage for farmers, growers, processing firms, exporters and state revenues and hampering its progress to becoming a world-leading food exporter. 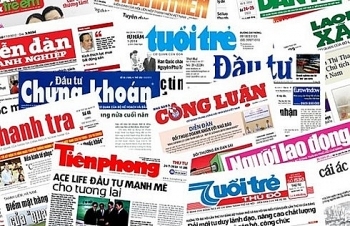 Prime Minister Nguyen Xuan Phuc has approved the national press development and management planning until 2025 in the Decision No. 362-QĐ/TTg dated April 3, with the aim of arranging the press system and improving the efficiency of leadership and management in the field of press to develop the current system of press types.